Recipe newsletters are an enjoyable way for friends to keep in touch, and share the food they love. They do not require an investment in desktop publishing software, either. 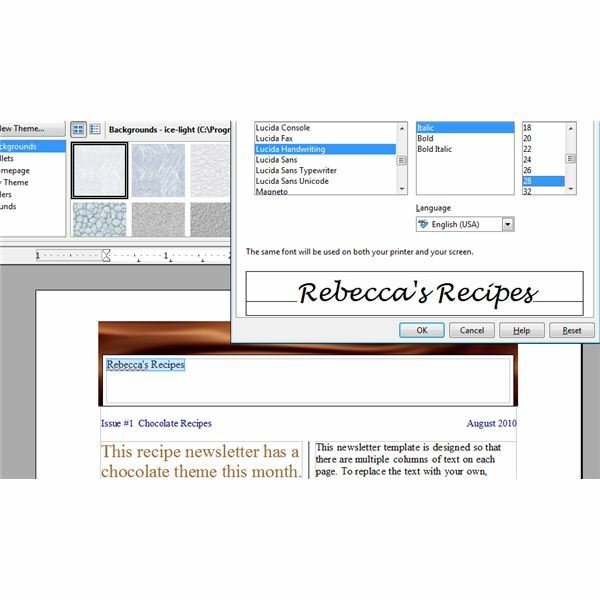 In this article we will walk through the steps to make your own recipe newsletter with free software and the help of the articles in the DTP channel at Bright Hub. In this article, we will start with the premise that we have a small budget. This means we are interested in creating our cooking newsletter using free software or word processing programs we already own, rather than buying an expensive desktop publishing program (although they would work too). 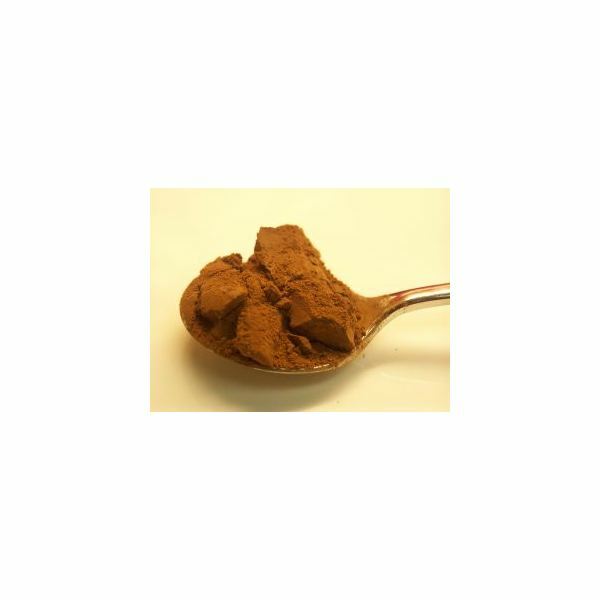 Our newsletter will have a chocolate recipe theme. 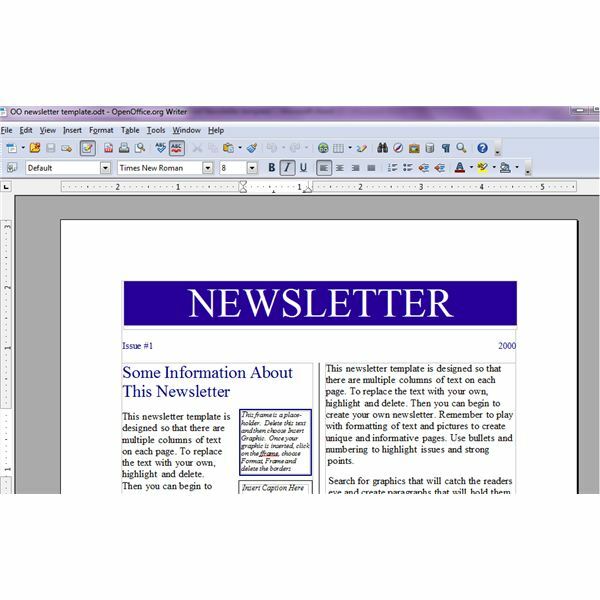 If you own Microsoft Office or have a copy of the freeware Open Office software suite, you can use them to make your newsletter. Both have templates with the program for a newsletter. This article will allow you to publish a newsletter using only the free Open Office software. While you are learning how to publish your own recipe newsletter, think about the recipes you want to put into your first issue. You can create your newsletter with old family recipes, your favorite foods, holiday themes, or a recipe from each of the group of friends you will be sharing your newsletter with. If you are new to desktop publishing, don’t feel intimidated. 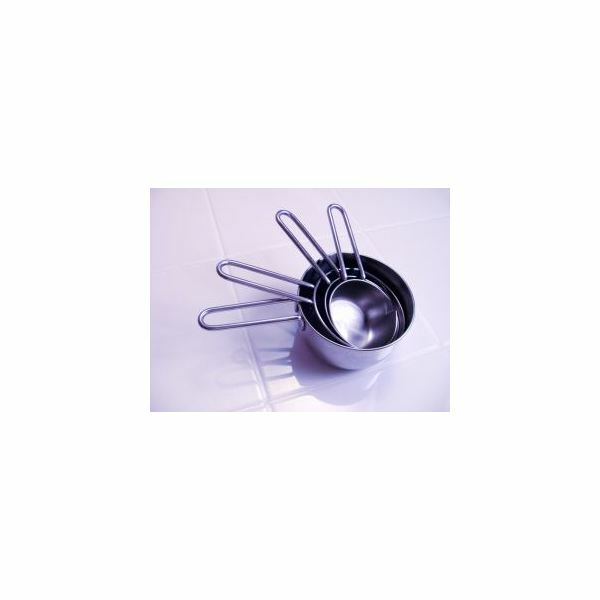 The many DTP tools around make creating quality products easy for anyone from beginners to experts. Bright Hub has a short series on desktop publishing explained, if you want to see some of the definitions of common terminology and understand what desktop publishing can do, and what you can do with it. As well as the actual software which lets you do desktop publishing, there are other aids, known as templates, and there are templates for everything from wedding invitations, resumes, and newsletters. Templates have some of the basic structure in place for whatever project you are creating, and allow you to jump right into filling in the creative pieces. Bright Hub has a series on Dynamic Reusable Newsletter templates, which shows you how you can take a single newsletter template, and make nearly a dozen different layouts, so your newsletter doesn’t feel like a carbon copy of itself every month. get started creating your newsletter. 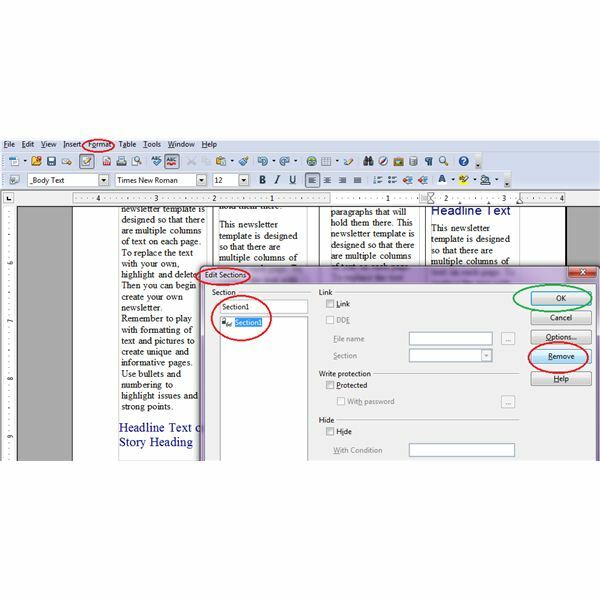 Besides the basic Open Office, there are a number of plug-ins aimed at helping people use Open Office for Desktop publishing. There are also other free desktop publishing programs besides Open Office. 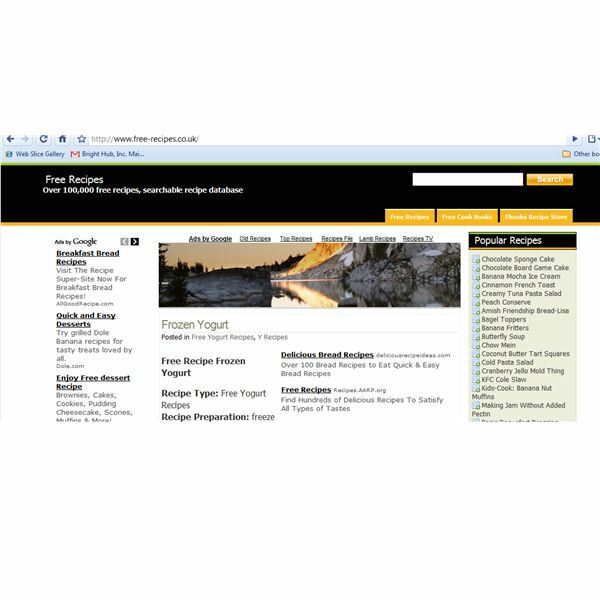 For a roundup of some of the best in free desktop publishing software, read about the top free and easy software for page layouts to learn what other options are out there besides Open Office. If you are interested in producing newsletters and other text intensive publishing, there are programs that focus on that, and if you are interested in graphics or want to produce a heavily illustrated product, the article gives you tips on what are your best choices. Open Office happens to be a program that can work well with text and graphics, and that is what we will use to start our recipe newsletter. On the next page we locate a generic newsletter template for Open Office, look at design and layout ideas for newsletters, and learn how to tweak the generic newsletter template. Office Writer. 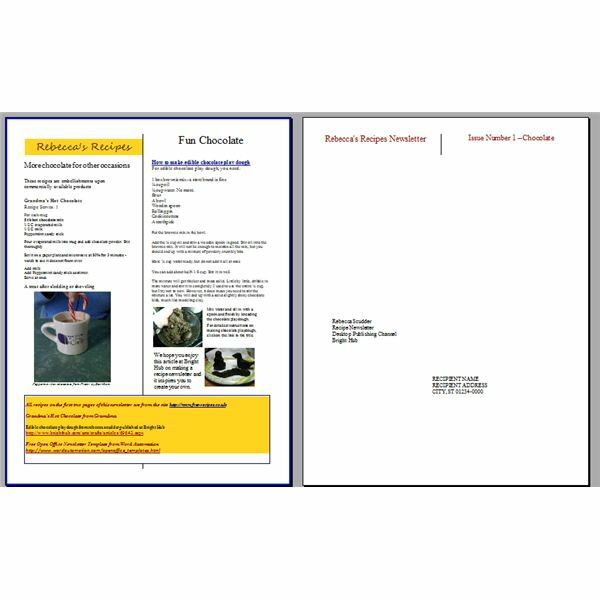 This template gives you a Masthead you can customize, and some basic instructions for the elements they include in the newsletter template. Here is your chance to play with the colors and fonts that you found interesting, and see how they look. As long as you do not save after each color or font change, you can revert, or go back to your saved copy if the spacing affects your text further down. I am looking at yellow, as a cheerfully neutral color, and brown- for chocolate. Before you get started on your newsletter, there are some things you should think about. One of them is the design of your newsletter. 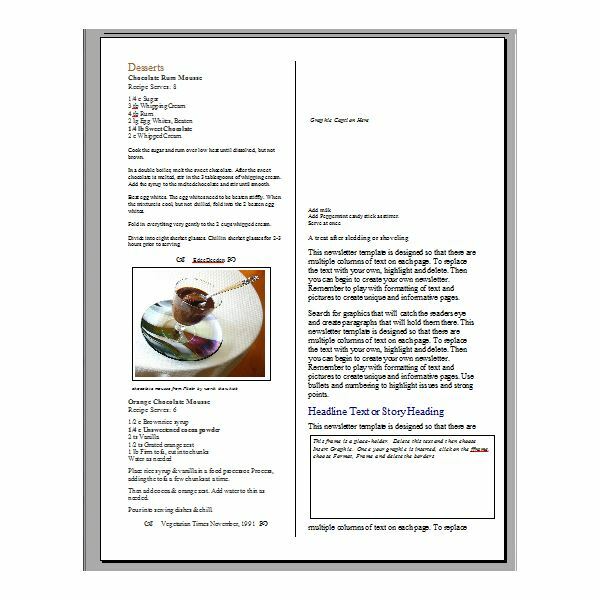 Since we are going to be working on a recipe newsletter, there are some similarities to how you would design and layout a cookbook. Cookbooks, like recipe newsletters, usually mix pictures of food with recipes for the food. 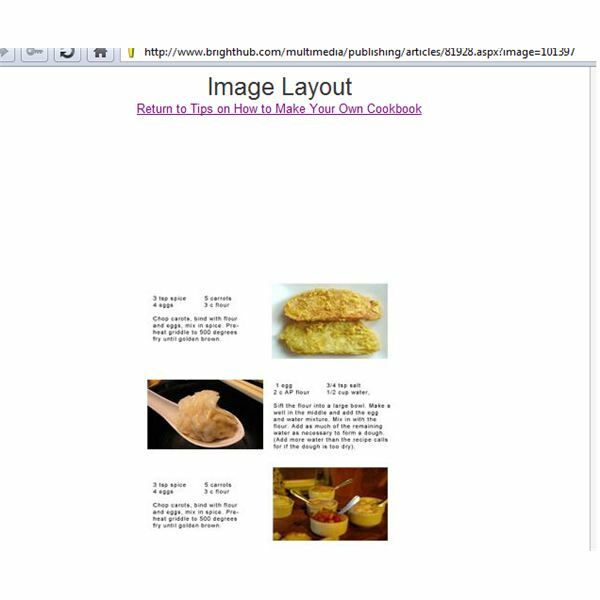 This article will show you a number of different potential cookbook layouts, and one of them, or a modification of one may be exactly what you want for your newsletter. this to have two columns all through the newsletter, because a recipe is not suited to a four column format. This needs to be done in two steps. 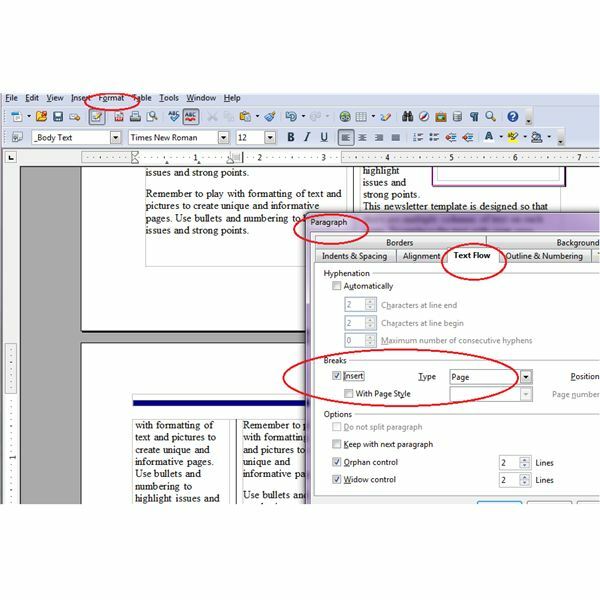 First, the second page needs to be separated by highlighting the page, selecting format paragraph, and then text flow. There you will check page, and then break. The next stage removes the formatting below the first page, since the first page already has two columns. The four columns effect is a section overlay on top of the page formatting, which takes precedence over the page formatting, which were two columns. The section made two columns inside each column that was there, and we go to format, section, and then remove, to take the effect away, which now gives us two columns to the end of the newsletter. 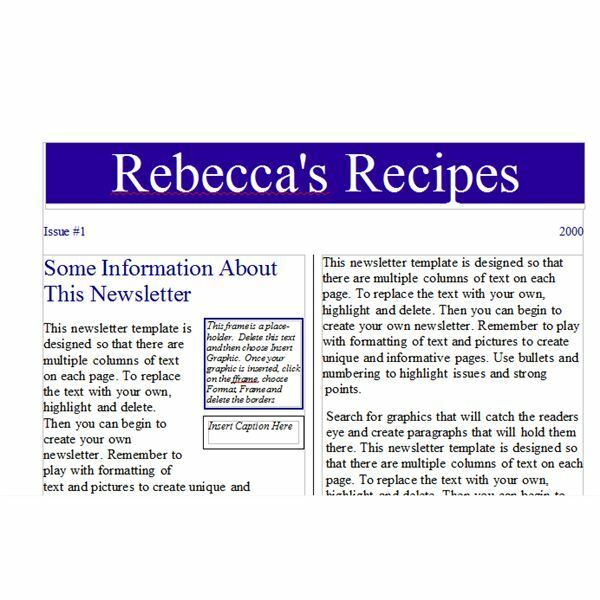 On the third page of this article on how to publish your own cooking newsletter with free DTP software, we look at newspaper layouts, fonts, and how different color choices can make a statement about your newsletter. 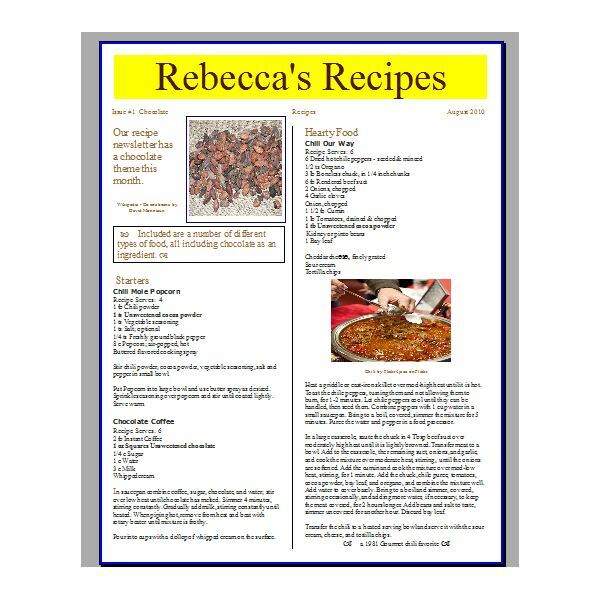 We also consider how to layout our own recipe newsletter. newsletter, may be a source of inspiration. Newspapers are also usually a combination of text and graphics – and include the element of assigning importance though the size of the print. Discussing print brings up another important element of desktop publishing- one of the ways in which you can be creative. Fonts are essential for text, but which font you use, and the size you choose, will add to the attractiveness and impact of your newsletter. While there are thousands of fonts around, some work better than others translating from what is on your screen to your paper (true type fonts) and some fonts work better with desktop publishing programs than others do. had thought about keeping the entire newsletter in Times New Roman, as it is familiar, looks nice in different sizes, and keep a unifying thread in the newsletter, as the font stayed the same even though I used many different sizes. Eventually, I decided to change the Times New Roman Mast font to Segoe script, as it seemed to be a friendlier effect. I also decided to go with a golden yellow, rather than a bright yellow. 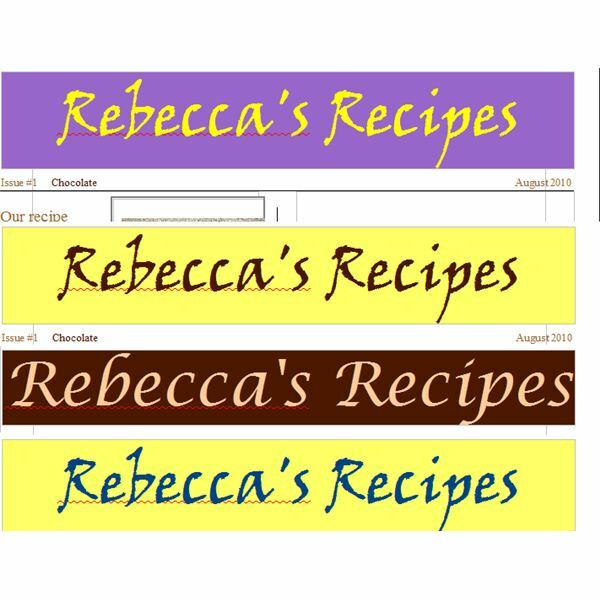 Since I decided to have a theme of chocolate for my recipe newsletter, I also used dark brown text in the Mast and in some headers in the newsletter. I decided to go with a somewhat checkerboard effect with my pictures and recipes, after looking at the different layouts in the article on designing a cookbook. 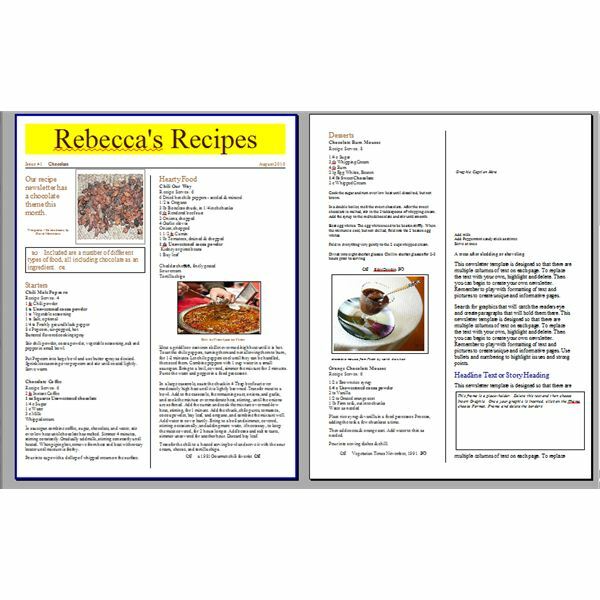 On the last page of this article on how to use Bright Hub’s desktop publishing articles and free DPT software to publish your own newsletter for recipes and cooking, we find a site for recipes, copyright free images to use in the newsletter and discuss mailmerge programs for sending out your newsletter. We also consider the different between creating a newsletter to print and mail, and an e-zine newsletter, both of which can be done using Open Office. 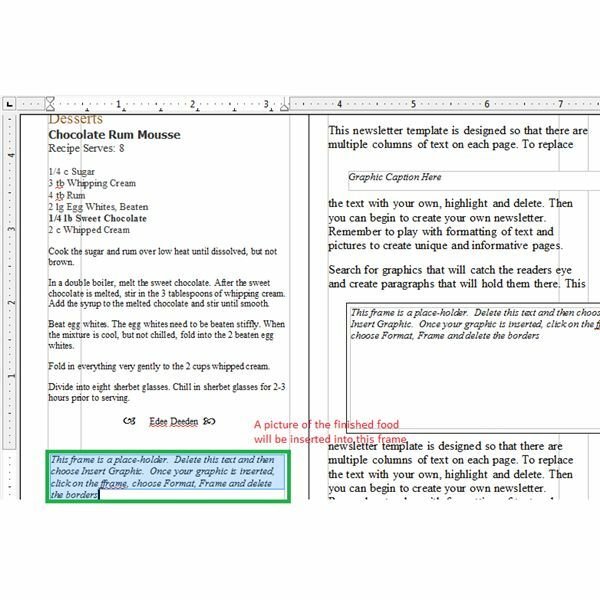 At the end of the article, you have a chance to download a PDF of the chocolate recipe newsletter we created while working on this article, using free Open Office software and a free newsletter template. 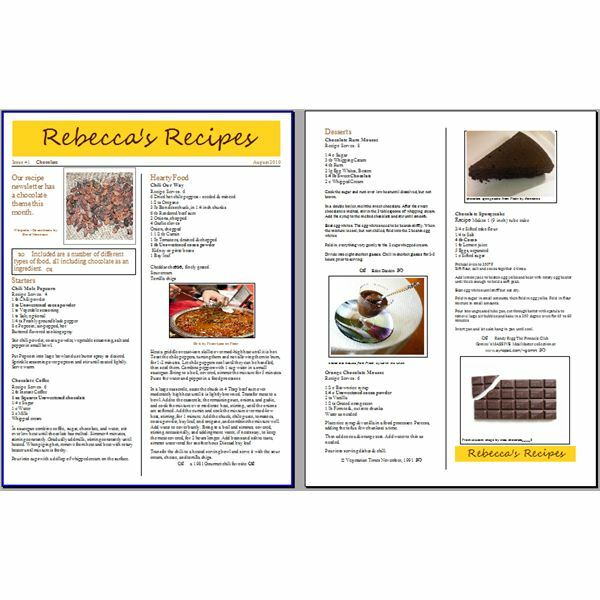 I like chocolate, but I did not have enough original recipes to fill a newsletter, and since I am publishing the completed newsletter as a download for you to look at, I needed to find some free to use recipes. 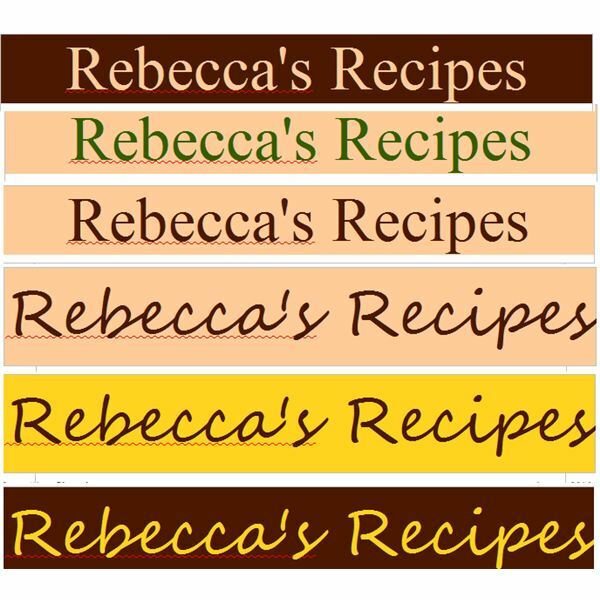 A friend told me about the site www.freerecipes.co.uk, and I explored it and found a wealth of interesting chocolate recipes, with several which were not desserts. Chili with chocolate, anyone? searched on the type of recipe I was making. So, while I found some wonderful food images, I am confessing that only the edible chocolate playdough photos were from a recipe I made. The final section in the newsletter template I found is set up to mail, folded in half. If you are just sending your recipe newsletter to friends or family, you can write the addresses in, but if you end up sending your newsletter to many people, you probably will want to set up a mail merge program for addressing your letters, and this is something else Open Office can do for you. This newsletter was made to be printed, but Open Office does have a web component of Writer, if you want to make an e-zine. There are differences between designing for paper and designing for the web, and this desktop publishing article discusses some things you should keep in mind. 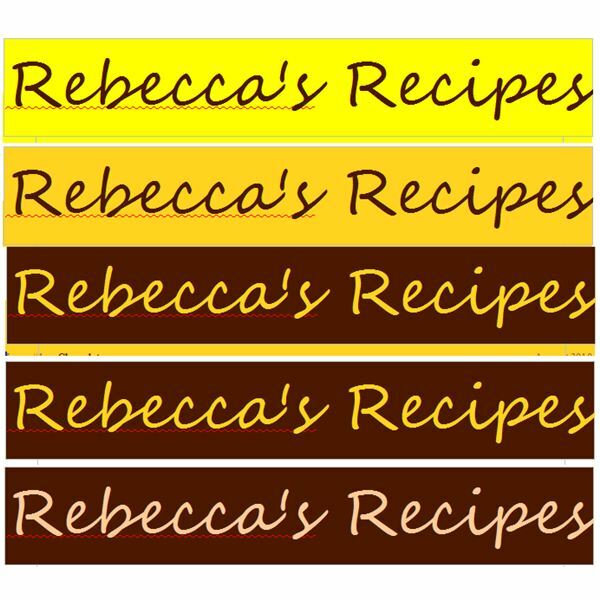 photos, I put together a recipe newsletter you can download, with a wealth of chocolate recipes. I hope you enjoy the chocolate newsletter recipes, and I wish you luck with your own recipe newsletter. I have uploaded a copy saved as a PDF file, as the newsletter can be saved both ways. So when you finish with your newsletter, save a copy in the Open Office format, and ask Open Office to also export you a copy as a PDF file. With this collection of cookbook templates and design tips, not only can you share that great meal with friends and family, but you can also share how you made it with the rest of the world!